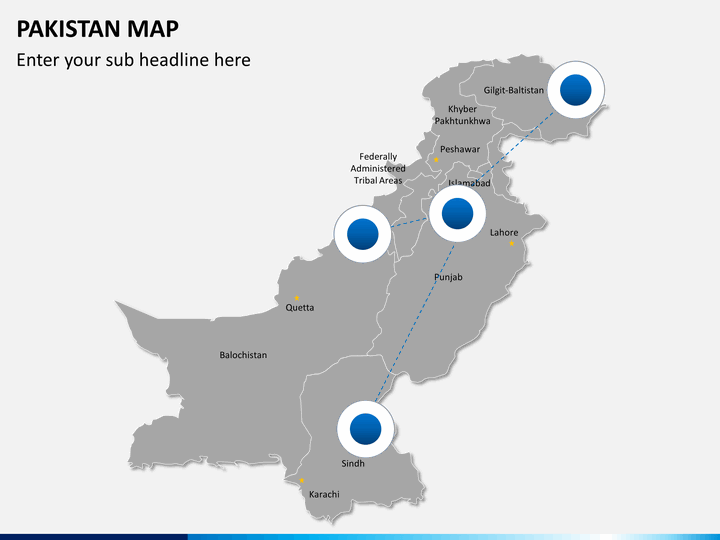 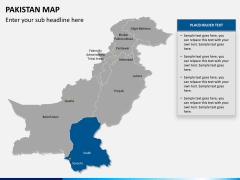 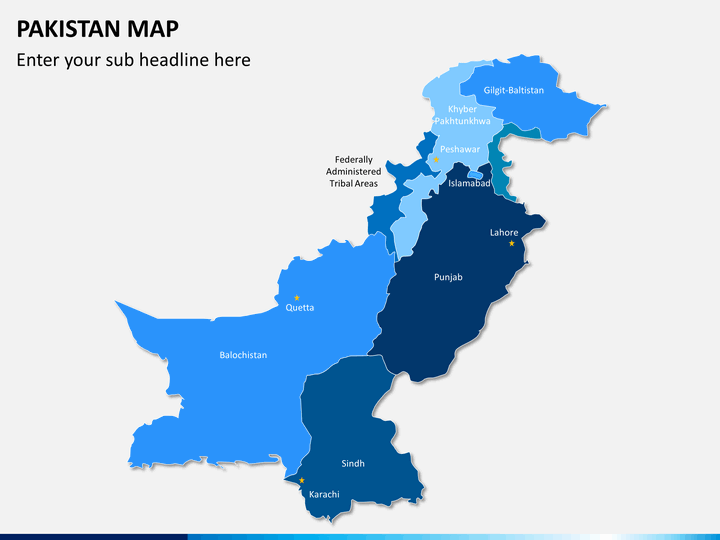 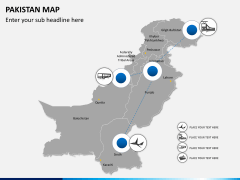 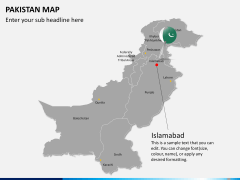 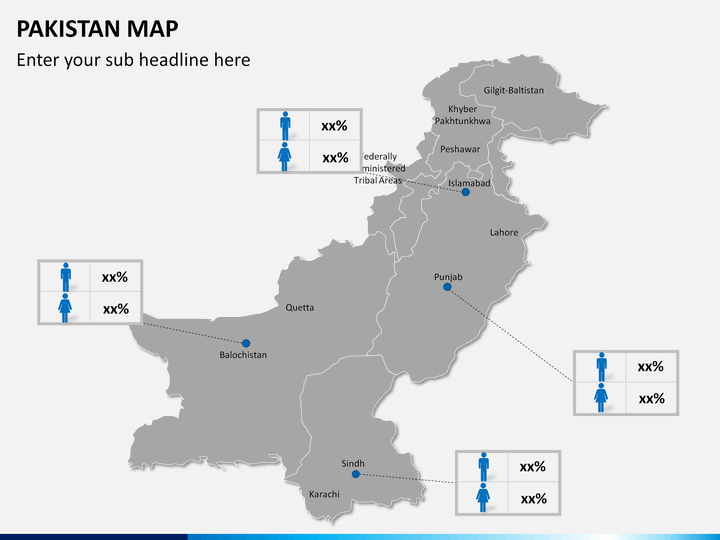 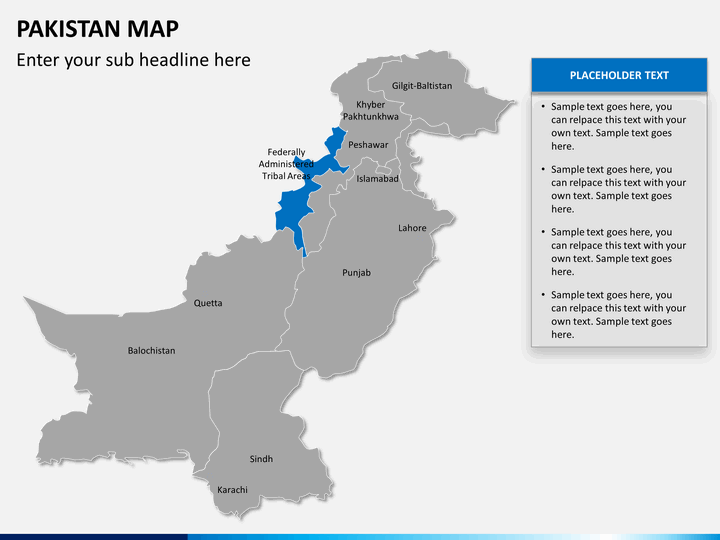 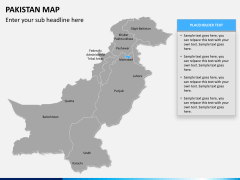 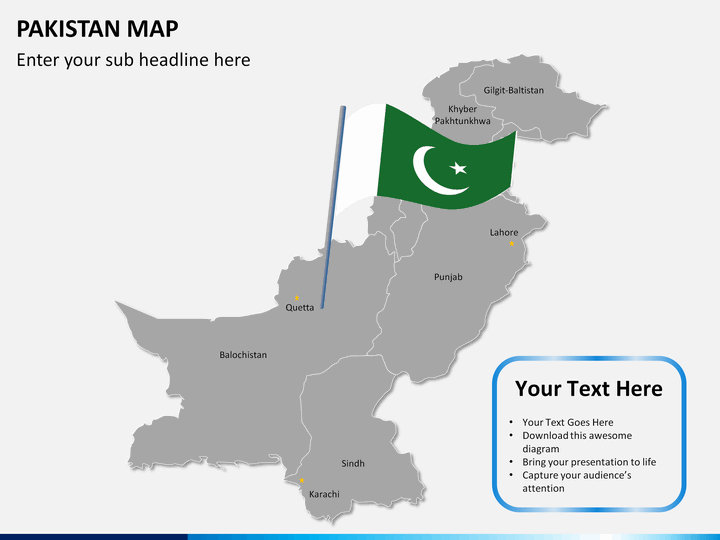 Fully editable easy to use professionally built PowerPoint Pakistan Map for high-impact presentation. 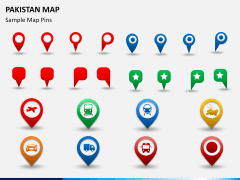 The template has many location pins and icons. 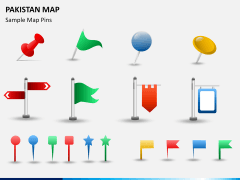 Also, available for Apple Keynote and Google Slides. No thanks continue to checkout Pakistan Map Template . The Islamic Republic of Pakistan came into the existence after the division of the Indian subcontinent in 1947. Since the country plays a crucial role in the world politics, it is important to educate your audience about it. 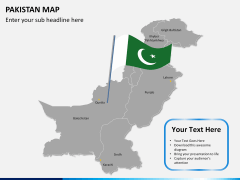 You can take the assistance of these extensive Pakistan map PowerPoint slides, covering all the major regions of the country. Pakistan is an Islamic Republic Nation, located in South Asia. 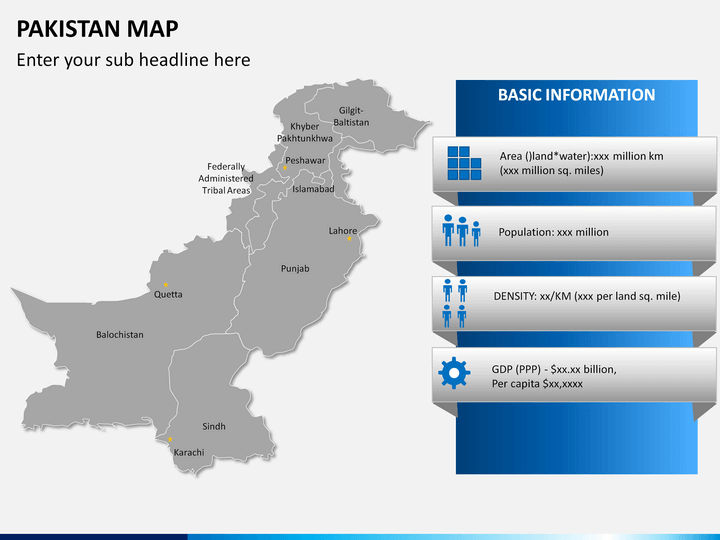 It is the fifth most populous country in the world with over 212 million citizens. The country is bordered by India, China, Afghanistan, and Iran. 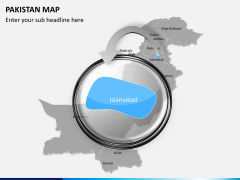 It features a rich heritage related to the medieval architecture, cuisine, and music. Pakistan is a developing nation with a nominal GDP of $304 billion. The country is divided into 4 provinces and 3 federal territories. While Islamabad is the official capital, Karachi is its commercial capital and the biggest city. This visually appealing template features different kinds of maps that you can readily use. There are different styles of political and geographic maps that our designers have drafted in this set. 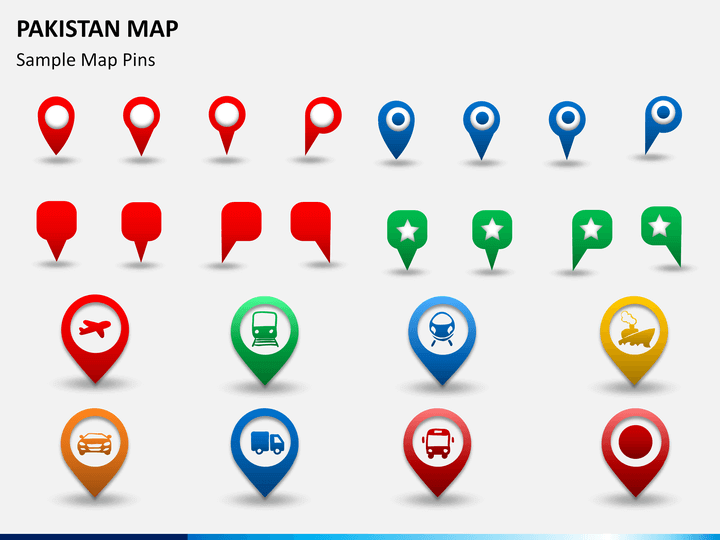 You can use these maps to explain any demographic data, the major locations, the connectivity between various cities, popular landmarks, and so much more. Since these maps are vector-based, editing them would be quite easy. 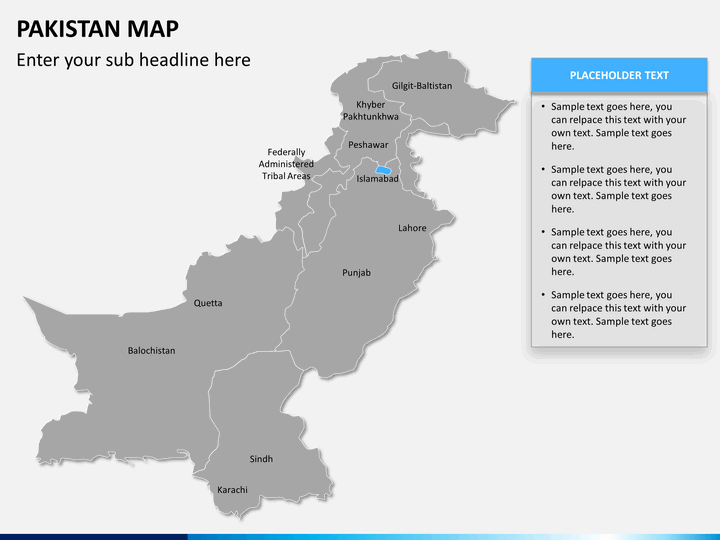 You don’t need to use any third-party tool to customize these maps. 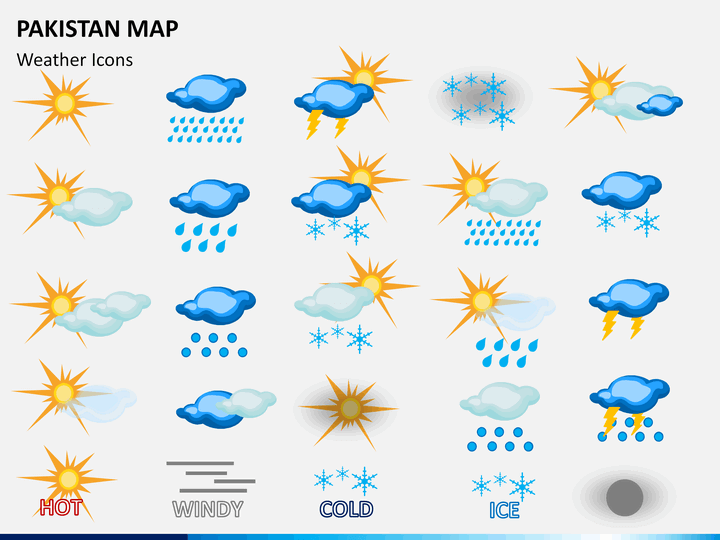 The set also includes various styles of icons and vectors that can be included in this set as per your needs. 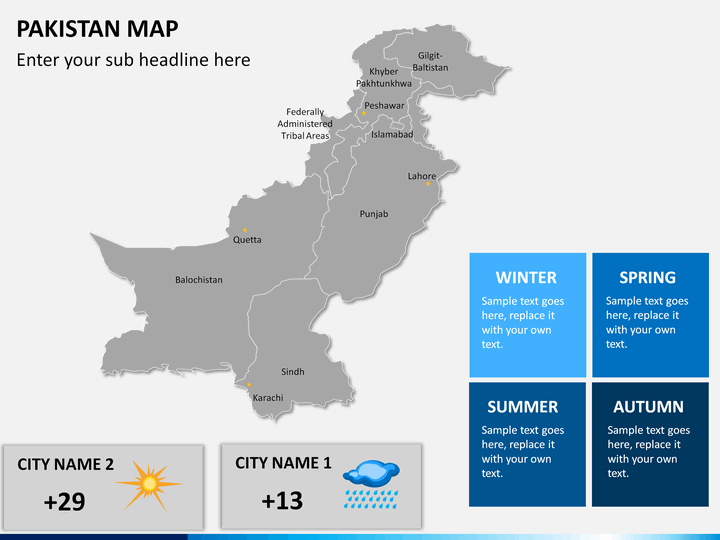 There are dedicated maps that can help you explain the country’s climate, its division, etc. 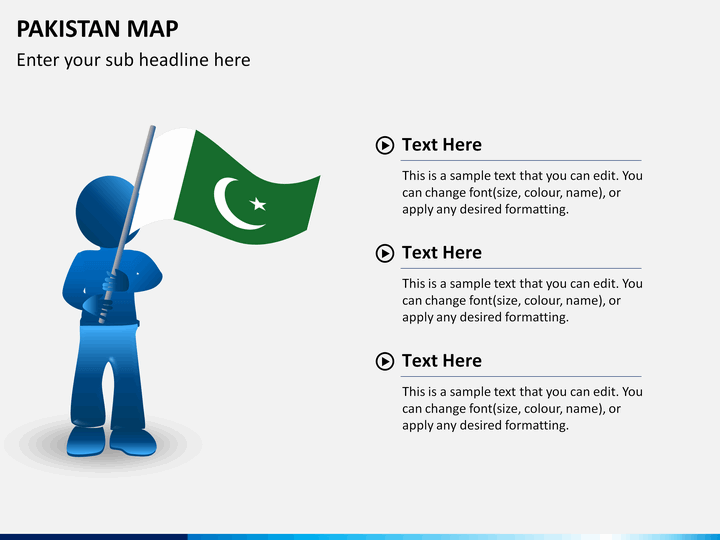 The template is compatible with PowerPoint, Keynote, and Google Slides. 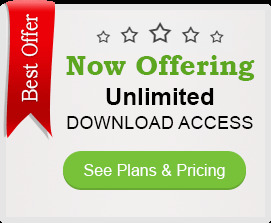 It comes with a full customer support. Even if you don’t have prior designing experience, you would be able to customize this template in no time. 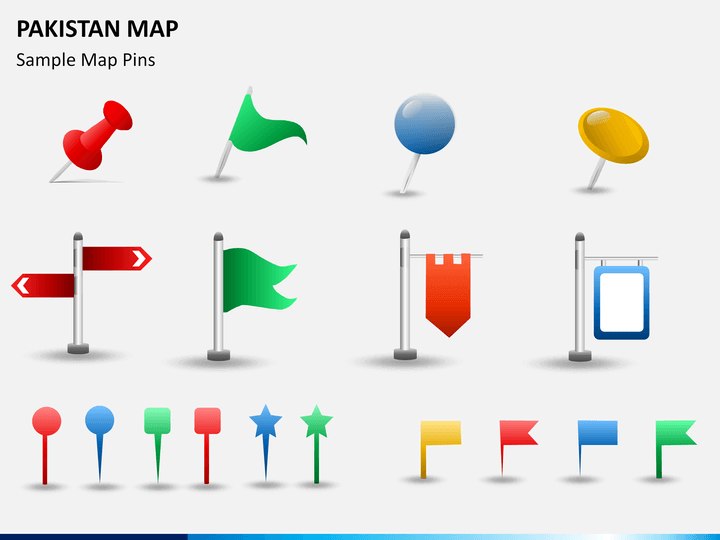 It is extremely user-friendly and can be used time and time again without any copyright issues. 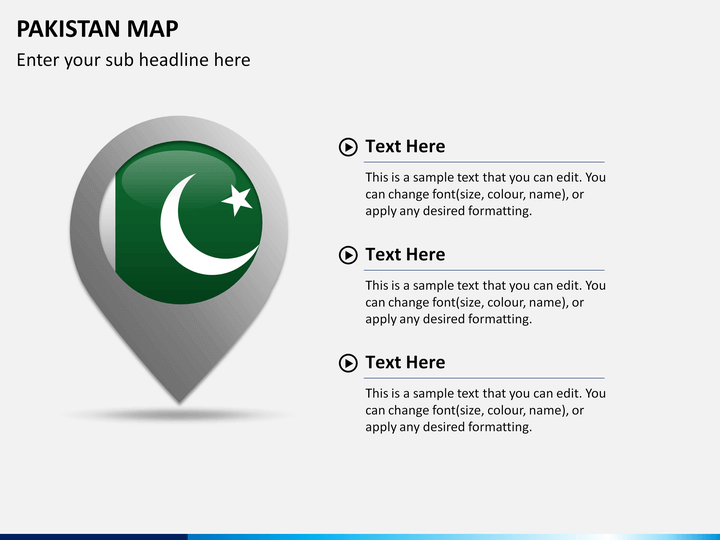 Just pick the map of your choice from this set and include it in any other document. 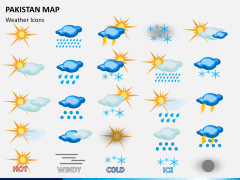 In this way, you would be able to draft impressive slideshows without investing your time.